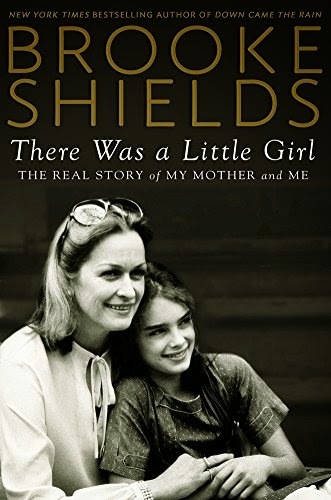 Actress and author of the New York Times bestseller Down Came the Rain, Brooke Shields, explores her relationship with her unforgettable mother, Teri, in her new memoir. Brooke Shields never had what anyone would consider an ordinary life. She was raised by her Newark-tough single mom, Teri, a woman who loved the world of show business and was often a media sensation all by herself. Brooke's iconic modeling career began by chance when she was only eleven months old, and Teri's skills as both Brooke's mother and manager were formidable. But in private she was troubled and drinking heavily.